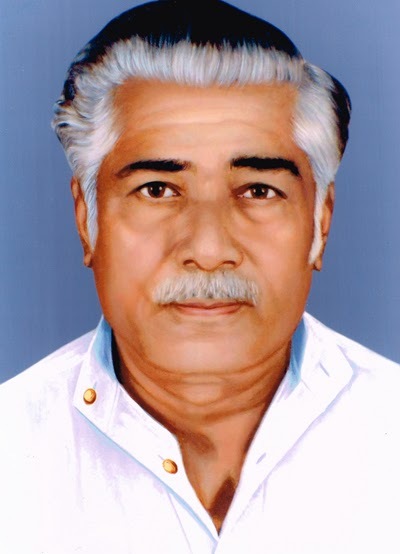 Mr. Gajanan Motiram Raval Was the founder of the company. Financially supported by his elder sister Mrs. Jayaben Jayshankar Shukla. He was an employee of a mill named by the Bechardas Laskari Mill. He was starting a small factory with a lathe machine and one small drill machine in a 10x10 room at saraspur Ahmedabad, Gujarat, India.We are best in Pump Sales & Services in Ahmedabad | Submersible Pump Sales & Services in Ahmedabad | Borewell Drilling In Gujarat | Ahmedabad | Dewatering Pumps In Gujarat | Ahmedabad Mud Pumps In Gujarat | Ahmedabad | Pressure Pumps In Gujarat | In Ahmedabad Etc. In starting he was doing labor job-work and then with the support of some leading traders and sales agency of the pumps as like E.A. Latif & Sons,Khandekar Brothers, U.D. Dave & Co., Prakash Electricals & R R & Sons Etc. He started the manufacturing pump at that time he was the second manufacturer of self priming pump in Gujarat named by "Ashok" Pump. There Was Many Builders & Contractors were the regular user of the "Ashok" brand pumps. In 1983 he started the manufacturing of Tubewell and it was handled by his son Mr. Praful Raval named with Gajanan Tubewell Corporation. Now, today in 2013 the company transfers with the name Gajanan groups of company.